Crozer-Keystone Health System added five physicians to its pediatrics roster this year, significantly expanding the department’s service to the community. 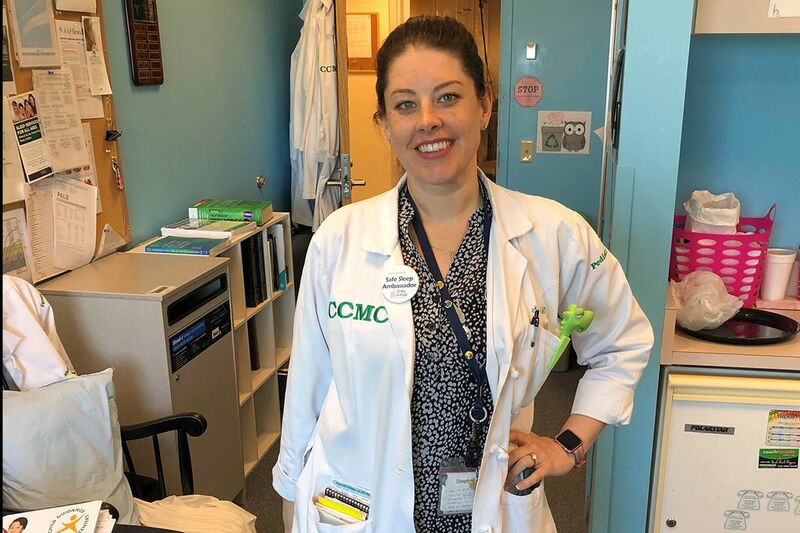 Tanner Walsh, M.D., became a staff pediatrician at Crozer-Chester Medical Center after three years as a resident and one year as the center’s chief pediatric resident. She earned her medical degree from Universidad Autonoma de Guadalajara School of Medicine in Mexico, and completed an internship at New York Medical College in Valhalla, N.Y. Walsh has served on mission trips to South America to treat underserved children with cleft lip and cleft palate.